Bid farewell to 2014 at AXN’s first year-end party ever! One of television’s leading entertainment channels, AXN is throwing an exhilarating party for its fans. 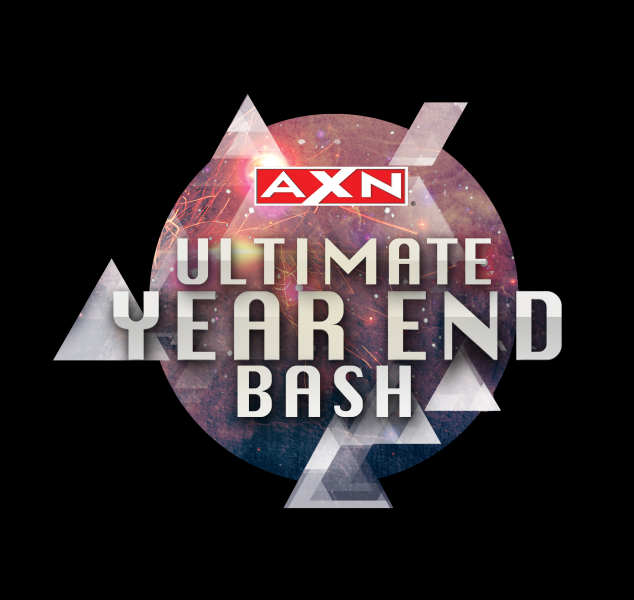 AXN’s Ultimate Year End Bash is the first of its kind, and promises an unforgettable celebration in the heart of Singapore city. On 13 Dec from 8pm to 11pm, party with the sick beats of favourite local acts Trick and DJ Nicole Chen. Trick is a duo formed in 2012, signed under Sony Music, and is known for their unique combination of bubbly pop hits and the urban vibe of hip hop and rap. 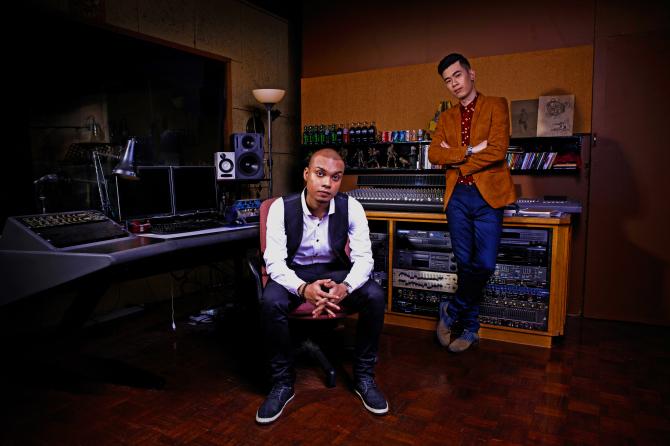 The team comprises singer, songwriter, producer Marc Lian, and rapper and songwriter Richard Jansen. Their hit single, Up All Night, ranked top on local radio charts. Last year, it was the opening song to Korean pop star Jay Park’s E! Showcase in Kuala Lumpur. Joining Trick at the bash is Singapore-based model-turned-DJ Nicole Chen, who will be bringing her signature electrifying up-tempo sets to the turntable. The powerhouse DJ – who has close to 180k fans on Facebook – has opened for big names like Steve Aoki and Felix the House Cat, and is sought after by clubs the world over. AXN’s bash will also give fans a sneak peek into AXN’s new line-up for 2015. These highlights include an on-site screening of The Voice Season 7’s intense semi-final episode. Guests can also pose for snapshots in The Voice’s iconic chair and coach standees at the event. 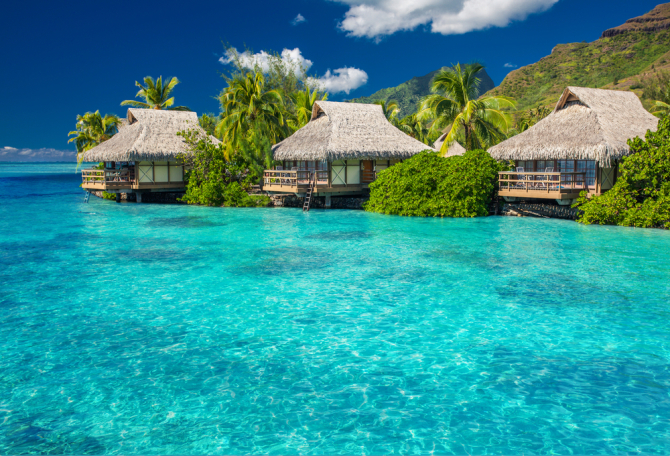 Each pass admits four guests, who will be showered with a free flow of booze. Enjoy specially-concocted Monkey Shoulder’s Whisky recipes, and stand to win a multitude of attractive prizes! This gala event will be held at M2 Academy, Orchard Gateway @ Emerald. Guest registration begins at 7pm. 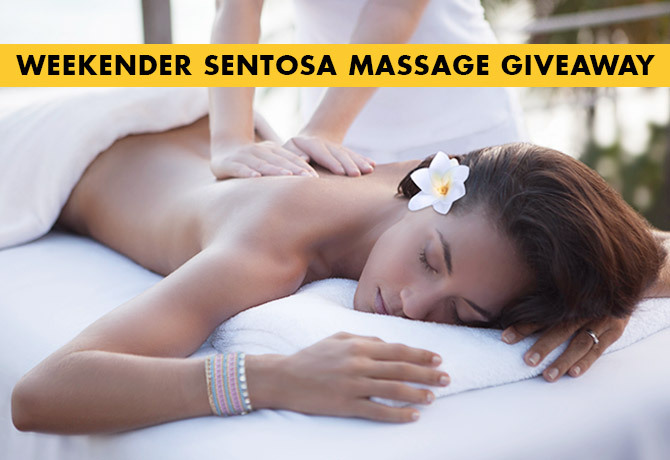 We’re giving away exclusive passes to this event – check it out here! 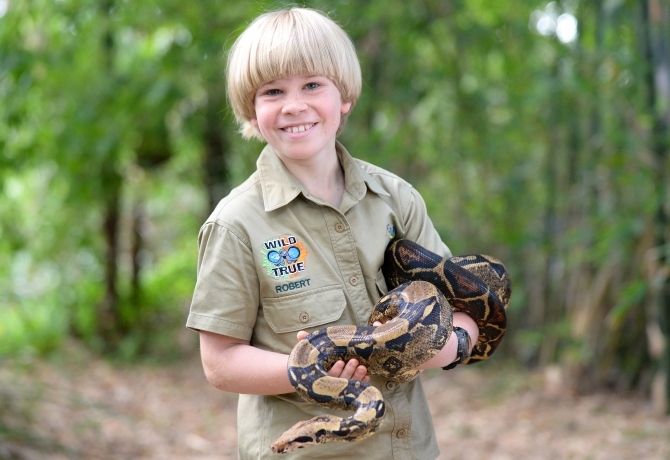 Go wild with Robert Irwin!